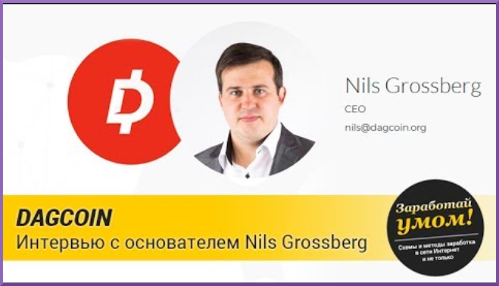 With the disappearance of OneCoins' Ruja Ignatova and OCs' slow disappearance into the ether, the new kid on the block in fake cryptocurrencies is the OneCoin clone, Dagcoin. 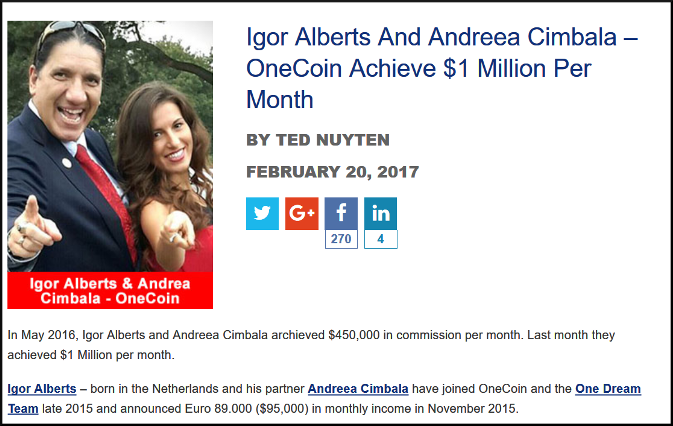 Regular readers will no doubt be aware of the Laurel and Hardy of the fake cryptocurrency world, Igor E Alberts and Andreea Cimbala. Whatever is the world coming to ??? Any indication that there are any sheeple left that need to be sold "education + tokens" by Ken Labine? 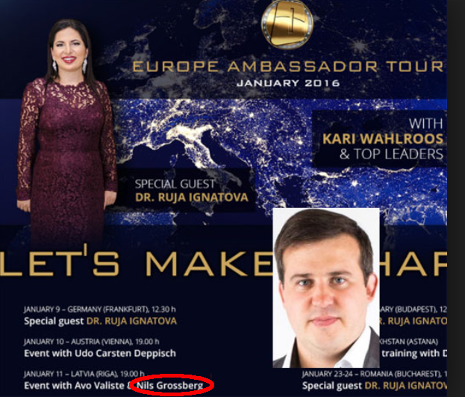 Onecoin ... Dagcoin ... maybe Unicorncoin next? How can this be ???? 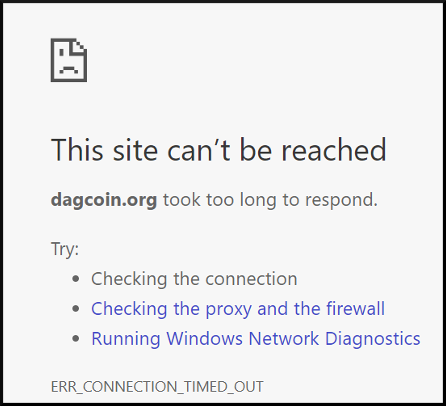 Dagcoin.pro was reporting Paygety had stopped payments before it went down. 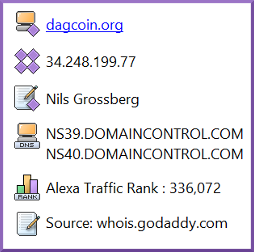 Dagcoin.org seems to be pretending nothing happened with no updates, blog posts or "news" since May 14th.. Thank you for our team and technicians, Paygety who made a DDoS attack on us. We have pre-installed materials for ip and who have bought a DDoS attack against us. This will be reflected later in our blog. Like we said and warn in past. Dont deal with PAYGETY OÜ. From last week dagcoin exchange PAYGETY manipulates with prices. Price down over 80%. Now they are buying with 0.19 eur but selling 0.33 eur per dagcoin. Thats over 42% differents between prices. What exchange do like that? People have been sending us emails all this week.They are waiting to get btc withrawal but still paygety holds peoples money. In Paygety business, there is no logical business structure. Is there problems in paradise? Is there pankropt coming? Its scam! People be warned and dont give your money yo them anymore. I don't know who composes the sentences for these scammers or who does their spell-check, but if they're the same clowns who are enthusiastically accepting donations of your money, you will most likely never see it again.